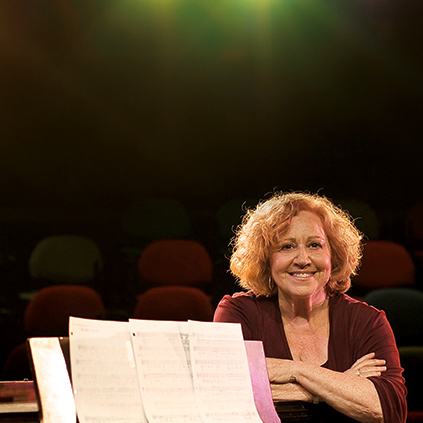 Since 1991 Elizabeth Feller has composed original musical pieces for a variety of projects, including plays, stage shows, documentaries, theatrical productions and professional development workshops. 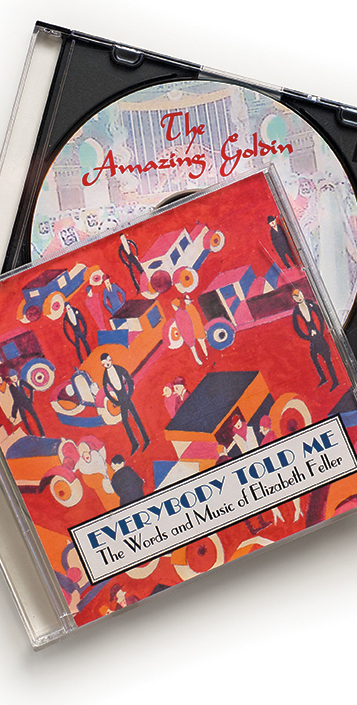 Elizabeth’s scholarship made it possible for her to create a workshop production. This in turn made “The Amazing Goldin” an attractive and doable project for a small professional theatre and landed it a slot in Electric Theatre Company’s 16th season. Currently, Elizabeth is conducting songwriting residencies in public schools.